of your family both young and old alike. The centre of all family holidays with stunning sands suitable for family games. 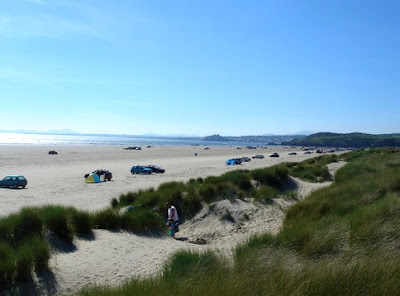 One of the few beaches allowing car access and a mecca for water-sports enthusiasts. 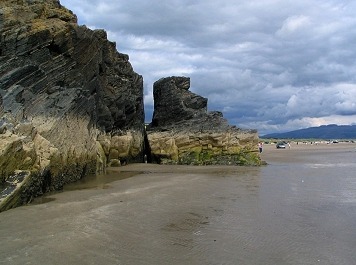 Explore the caves, rock pools and sand dunes. The ideal spot for coastal walks and bird watching. Not far around the coast and famous for it's abundance of shells. 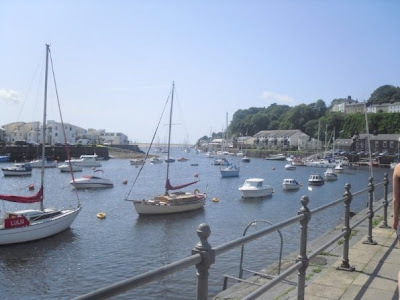 Fantastic views, beaches, fishing and wildlife. Home to Mount Snowdon the highest mountain in Wales. 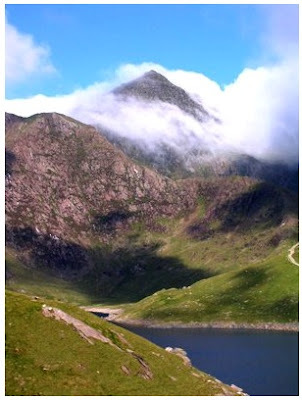 Walk or ride to the summit on the Snowdon Mountain Railway. 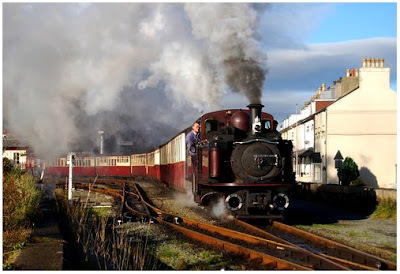 World famous narrow guage steam railway offering a 23.5 mile journey through the Snowdonia National Park from Porthmadog to the Victorian slate mines at Ffestiniog. Fascinating and exciting ancient monuments. 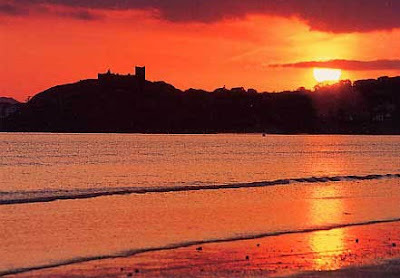 Stunning scenery, a castle and so much to do for all the family. 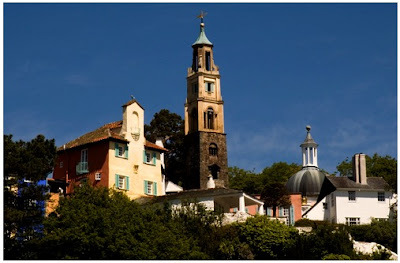 Breathtaking and unique village, the result of one man's dream. Iconic setting for cult TV series 'The Prisoner' with fantastic woodland walks. A high-wire forest adventure tackling giant obstacle courses up in the trees. A living working slatemine with huge underground caverns situated at Blaenau Ffestiniog. Within 1 mile of the park.